Looking for the opportunity to join the largest software development site in Ireland? Ericsson Athlone are hiring for a number of positions. 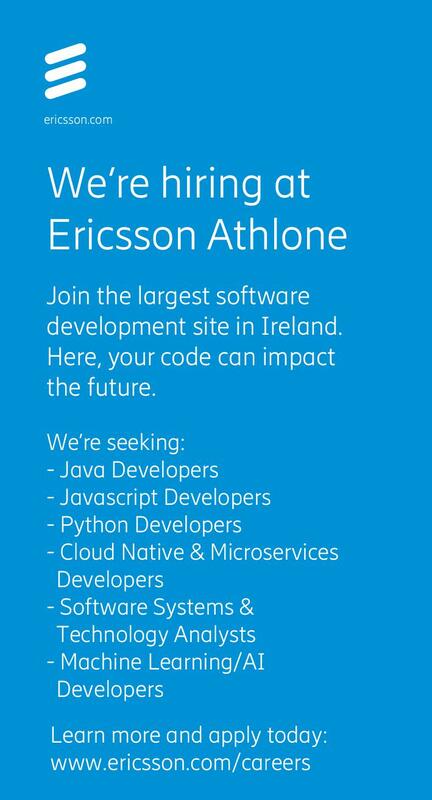 Ericsson Athlone is the largest software development site in Ireland. Here, your code can impact the future.